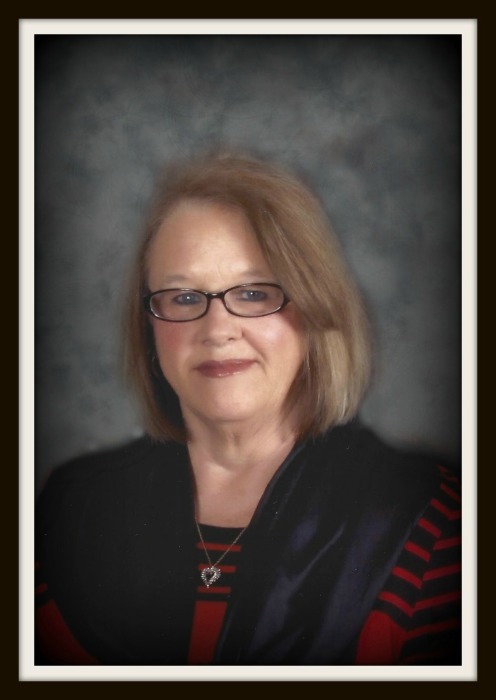 Beulah Brown, age 68, of Park City, KY, departed this life on Thursday, January 24, 2019 in Bowling Green. The Barren County native was born on February 14, 1950 to the late Silas Richard Craine and Velma Dennis Craine. She was married to Richard D. “Rick” Brown, who survives. Beulah was a member of Cedar Springs United Baptist Church and a homemaker. Besides her husband, she leaves to honor her memory-- one son, Richard E. Brown (Elizabeth Collins) of Park City; one Daughter, Kimberly George (Keith) of Mt. Washington; five grandchildren, Lacey Boggs, Brittany Boggs, Lynsey Walker, Trey Lee and Ryan Brown; eleven great-grandchildren; four sisters, Frankie Gossett (Doug) of Horse Cave, Marsha Glass (Roger) of Munfordville, Shirley Reynolds (Anthony) of Park City and Barbara Jean Sturgeon of Cave City; one brother George Craine (Regina) of Horse Cave. She was also preceded in death by four brothers, Jerry, J.R., Michael and Jesse James Craine. Interment will be in Lambert Cemetery.